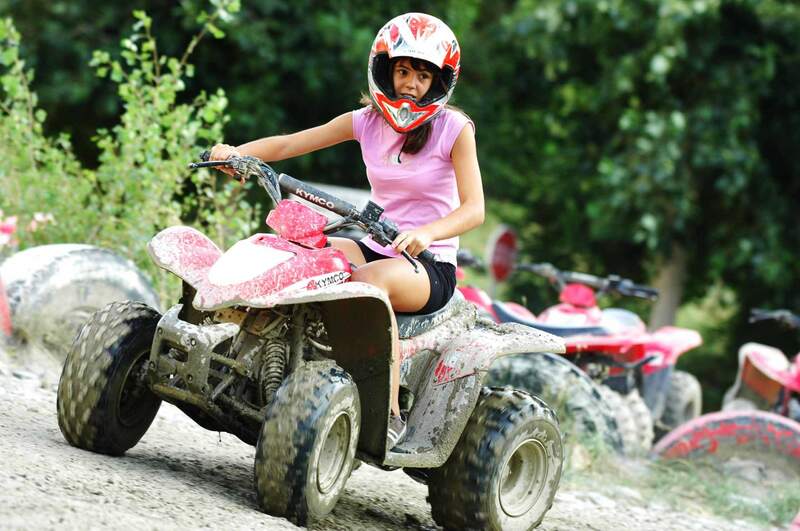 Sit on an quad bike and take an awesome journey through woodland tracks, hils, streams, river banks… One of the best things on a quad biking is the easy basic skills can be acquired. Once you will get the general stopping and turning techniques have been practiced the surrounding land around you opens up in front of you. 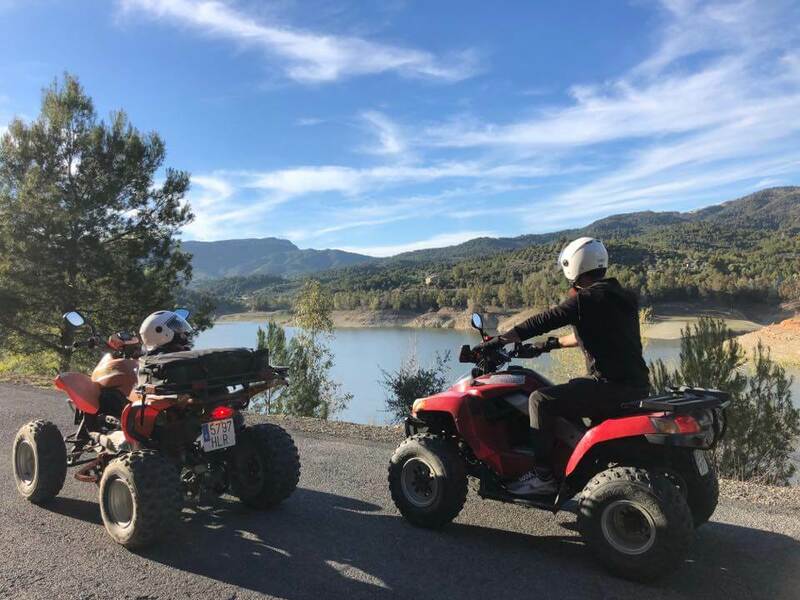 Our meeting point first will be at the PaddleinSpain Centre Group – located(2km before to arrive to Llavorsí) and from there you will go with your own car to the Quad biking station. Quad biking is a fantastic experience that is great fun, and easily learn. Schedule from 10am til 1pm and from 4pm til 7pm everyday. Juniors must be always accompanied by an adult sharing the same quad.